A complete set of IoT connectivity options underpinned by our own managed IoT connectivity platform. 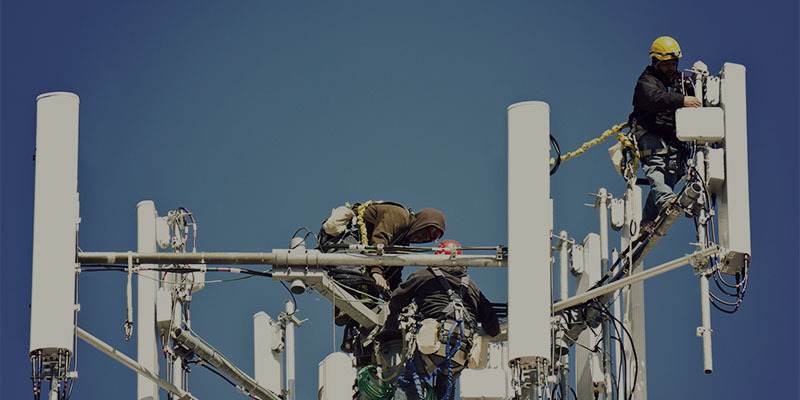 At the heart of our solution is the Vodafone Managed IoT Connectivity Platform. It simplifies IoT management, so you can realise the full potential of IoT. Our managed IoT connectivity platform gives you visibility and control of your IoT devices anywhere within our global footprint. It can track the location of any global SIM installed in an asset, alert you to unusual activity, produce reports on performance and data usage, activate new SIMs and manage them through their lifecycle. Built-in integrated security and privacy from the ground up. We can develop the platform’s capabilities to meet your changing needs. The Vodafone Global SIM enables us to support your IoT infrastructure around the world. Pre-provisioned and ready to use, it makes installing, distributing and deploying your IoT solutions simple. Our centrally hosted, secure self-service platform provides superb control with an intuitive web interface. The portal's dashboard allows you to view and manage your entire global IoT estate and can be customised according to job role. Using the portal's convenient self-service capabilities, you can order SIMs in bulk, set country and regional restrictions and also change SIM operational states giving you flexibility to support different IoT solution use cases and lifecycle stages. The platform allows you to generate a variety of standard and bespoke reports helping you understand how your remote assets are working and operating on the network. The advanced service diagnostic tools available through the portal allow you to investigate and diagnose issues quickly ensuring a rapid and cost effective resolution. Your devices will connect to the platform using a shared APN and dynamic IP addressing. Only devices and assets with SIMs assigned to your organisation can transfer data via the dedicated APN so preventing unauthorised access. Extending the reach of cellular networks.